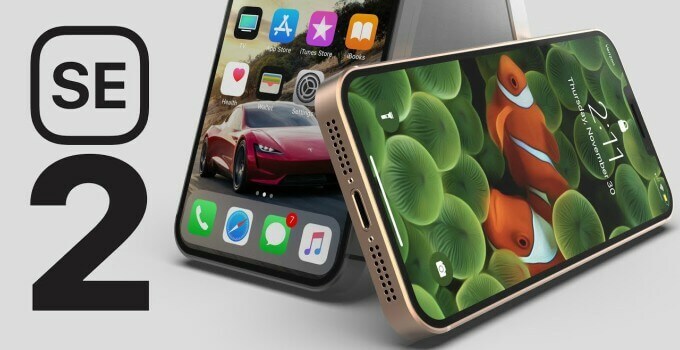 According to rumors, iPhone SE 2 was due to be unveiled at WWDC 2018. However, Apple’s design process seems to have hit a roadblock causing further delays. 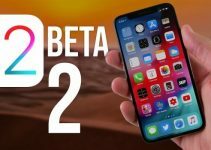 Why is Apple delaying the iPhone SE 2? 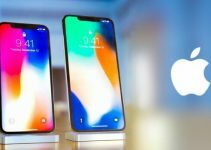 What will the iPhone SE 2 look like? 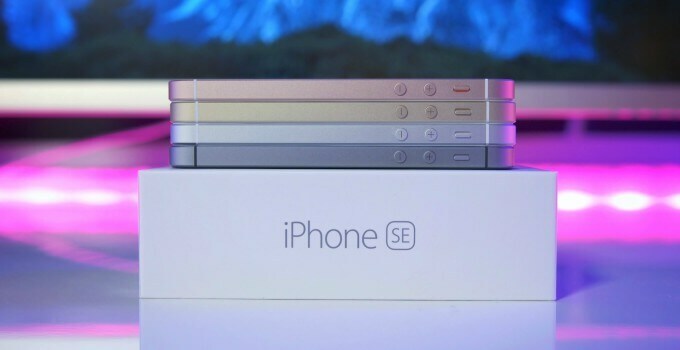 Will Apple really refresh the iPhone SE? The iPhone SE 2 is all set to get delayed by a couple of months due to manufacturing issues. The reason behind the delay is that Apple is still contemplating the design of its low-end smartphone. This information is coming straight from a manufacturer from IT Week Spring 2018. For the uninitiated, IT Week Spring is one of the world’s leading IT trade shows that is held each year in Japan. 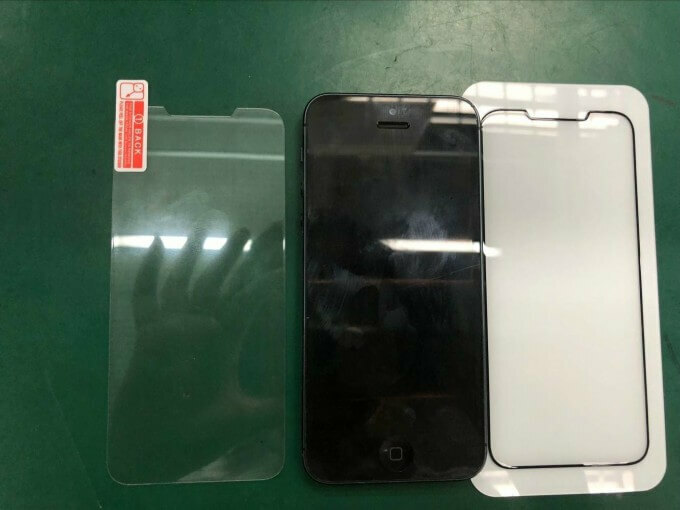 The manufacturer also claims that the so-called iPhone SE 2 is yet to enter the manufacturing phase, which indicates the specification and design process is still not over yet. 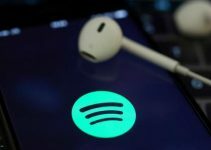 This will definitely force them to launch it alongside its upcoming smartphone lineup consisting of three next-gen devices. Since Apple hasn’t finalized the design and specifications yet, the second generation iPhone SE could look like anything. One plausible option would be the tried-and-tested design that original model had. Such a device will surely come with Touch ID instead of Face ID and other stock features of the previous generation of the iPhone. Another option is to go for the full-blown frameless design à la iPhone X with all the bells and whistles. Should Apple decide to take this route, you can expect Face ID, TrueDepth camera, and other advanced features. iPhone X was a hit worldwide and still continues to smash records. However, the smartphone didn’t quite reach the sales figures Apple had hoped for. The original iPhone SE has already reached the end of its life cycle and the lower end of the smartphone market is literally begging for another iPhone. The time is ripe for Apple to release another smartphone to increase its bottom line. And this is what the Cupertino company will do in the coming months, by launching the iPhone SE 2. For more iPhone rumors and news, follow us on Facebook and Twitter.